Russia 2018 will be Japan’s sixth World Cup appearance, all of which have come consecutively since 1998. Senegal stunned the world by beating World Cup holders France in their first ever game at the global finals in 2002. Can they repeat those heroics on the big stage in Russia? Poland returns to the World Cup after a 12-year absence boasting their most complete squad in generations. Now we know where and when the opening games of the 2018 World Cup will be. It’s time to get your travel and accommodation booked for the 2018 World Cup in Russia! These are next summer’s group stage fixtures. The wait is finally over! 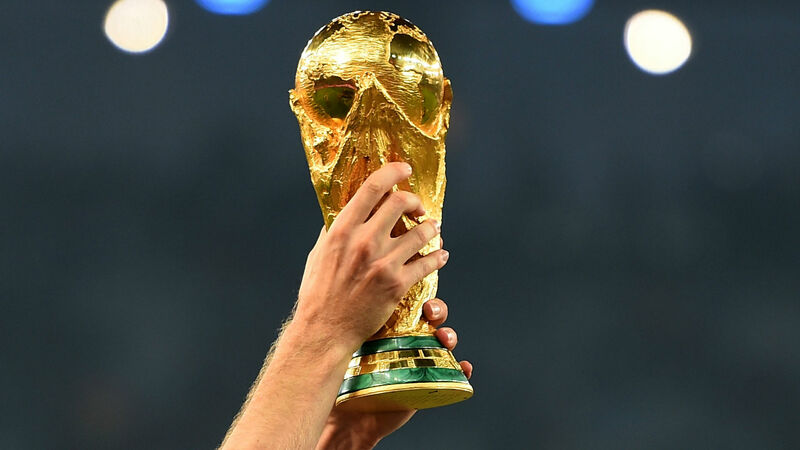 Find out who your team has been drawn against in the group stages of the FIFA 2018 World Cup.